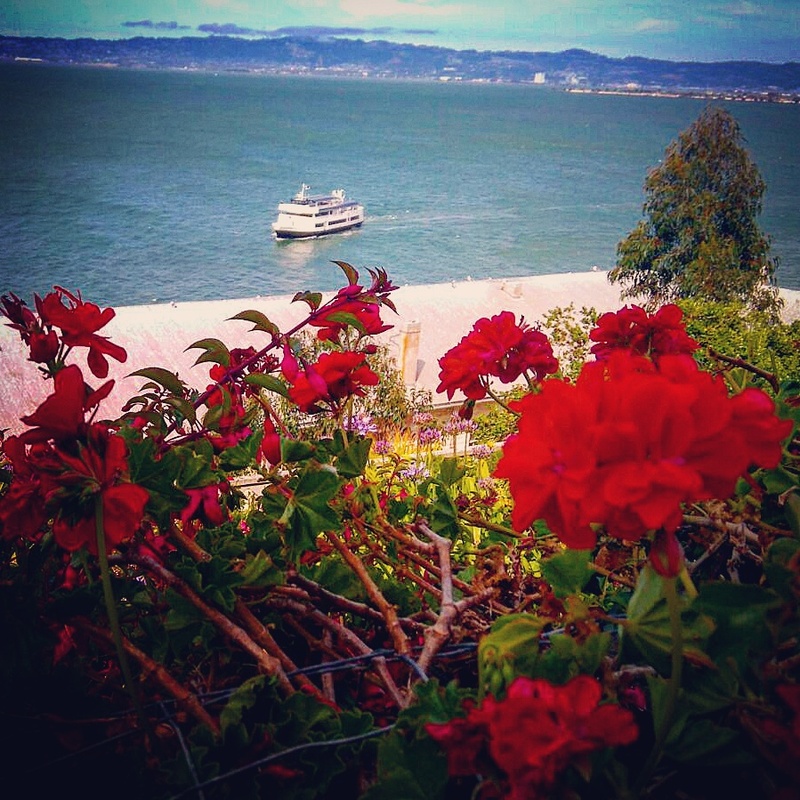 Alcatraz Prison is a captivating place with everyone walking away with their own perceptions. 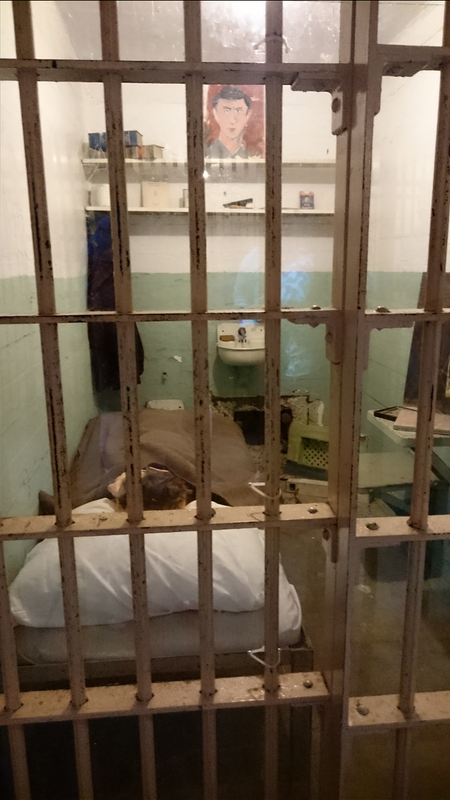 This blog contains a review of Alcatraz Prison and Island, a place I couldn’t help but compare to the film The Shawshank Redemption when I visited on my recent trip to San Francisco. During operation, this federal facility held some of the most notorious criminals in The United States including Al Capone. 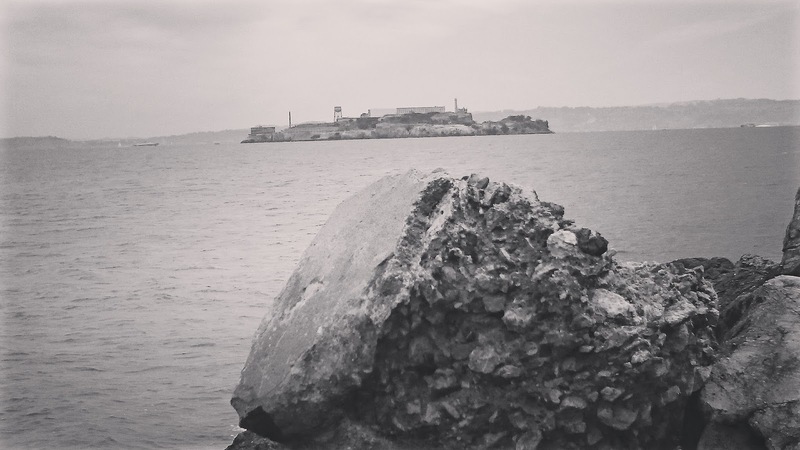 For me, there were numerous similarities between Alcatraz and the film The Shawshank Redemption based on the book Rita Hayworth and Shawshank Redemption written by Stephen King. 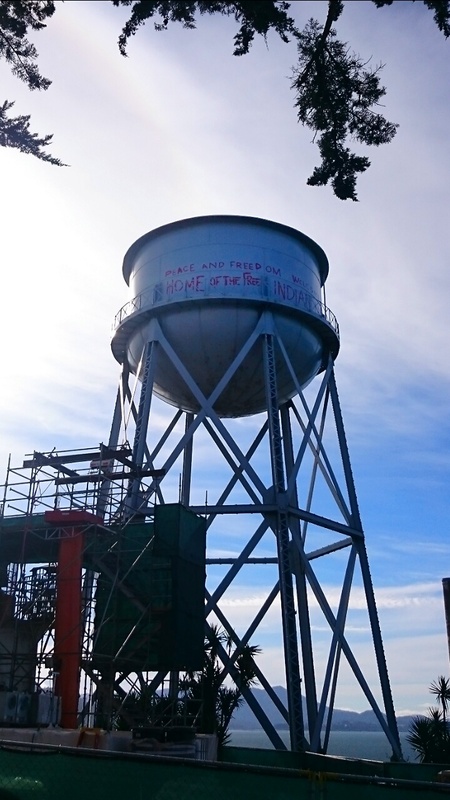 Firstly, Alcatraz was a fully functioning prison between the years 1934-1963 with Shawshank Redemption set in 1947 and the similarities do not stop there. As soon as you step on the boat to take you to the island, the lull of the choppy waters crashing against the side of the boat almost gives an ominous feeling as you draw in closer to Alcatraz Island enabling the imagination to wander as you picture the prisoners being taken to this remote island with long sentences ahead of them and a bleak chance of escaping. 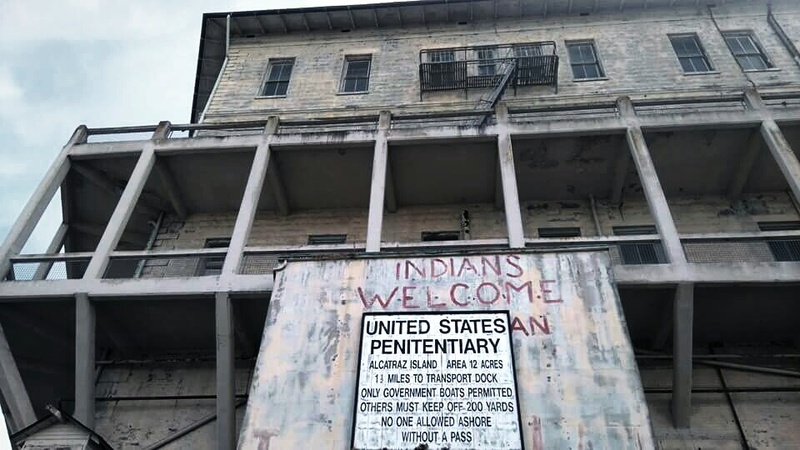 Upon arrival, the front of the building has been graffitied with the words “Indians Welcome,” demonstrating the racial lines evident at the time the prison was open, which is another thing echoed in Shawshank Redemption; with the main protagonist Andy Dufresne’s friend Red, a black man facing his own prejudices in the film. 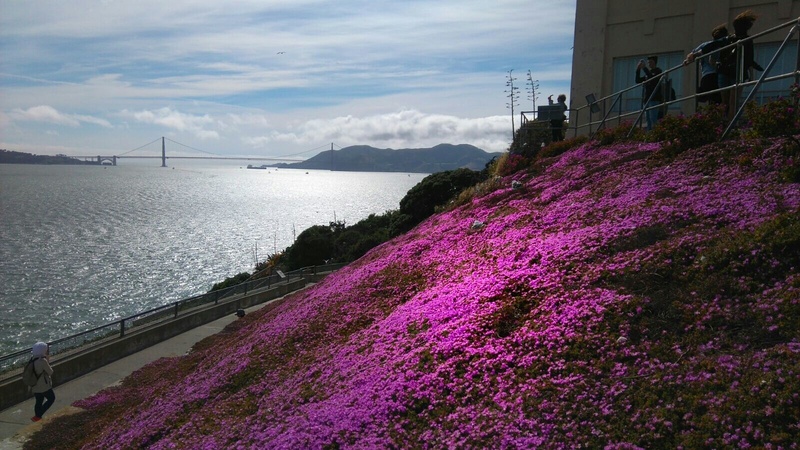 Alcatraz had a segregated area for African-American inmates due to prevalent racial abuse. Stepping through the doors of Alcatraz, one of the first things you see is the shower block, allowing no privacy for inmates with all the showers in a row; though the lack of privacy may in fact be better than having segregated areas to ensure you are not vulnerable to predators, which is something unavoidable for Andy in Shawshank Redemption. Hearing the clanging of the prison doors through the tour headphones, I couldn’t help but look up at the rows upon rows of cells as Andy did when he entered Shawshank. 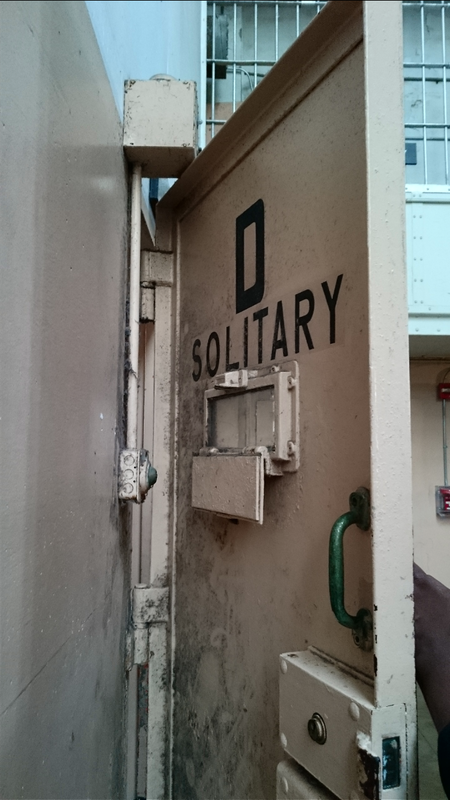 These 7ft high cells measure only 9ft by 5ft wide and similar to the showers lacked personal space and privacy; containing a small metal framed bed, desk with a washbasin and sink on the back wall. 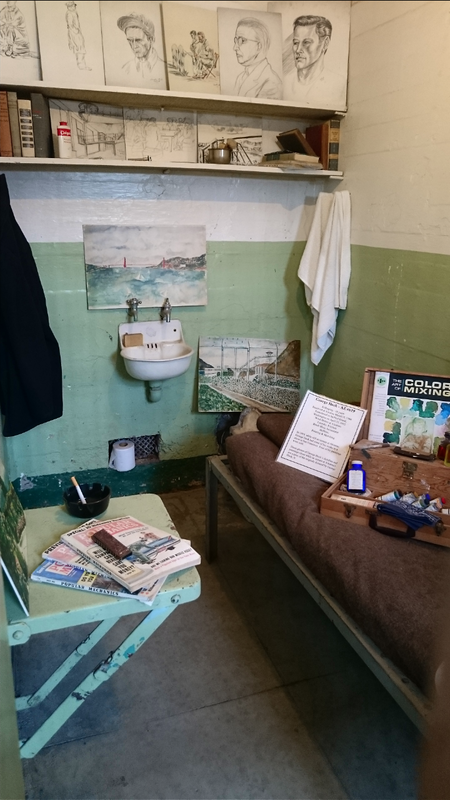 A few of the cells had been decorated by its inhabitant with some containing radios, musical instruments as well as drawn pictures, morbidly detailing the individual tastes of the inmate occupying the cells at the time. Seeing these cells as they had been left reminded me of a photography collection I had seen at Uni in which the photographer had taken photos of a dead person’s possessions as they had been left to ascertain the preferences and interpret what the person may have been like when they were alive. 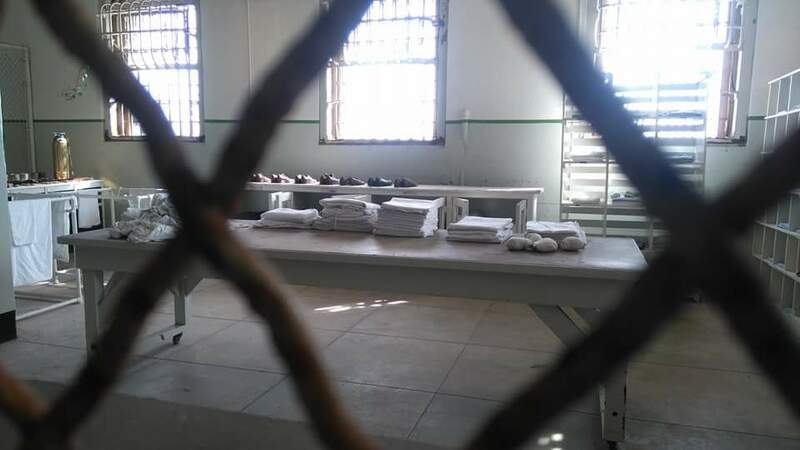 The individual nature of these untouched cells was evident with not one cell looking the same, yet the nature of being in a federal facility strips any individuality in the way in which the prisoners all dress the same, wash together and sleep in similar tiny aligned cells. 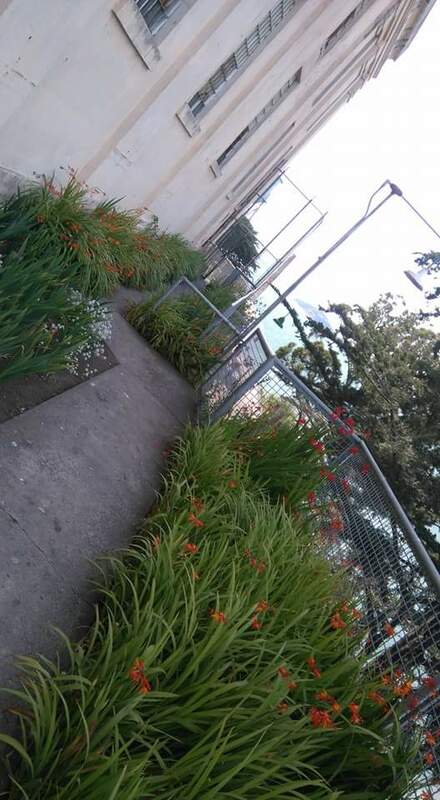 Although, Alcatraz was closed in 1963, you can’t help but get an eerie feeling as you walk the long corridor of cells. Particularly in D Block, where badly behaved prisoners were incarcerated. 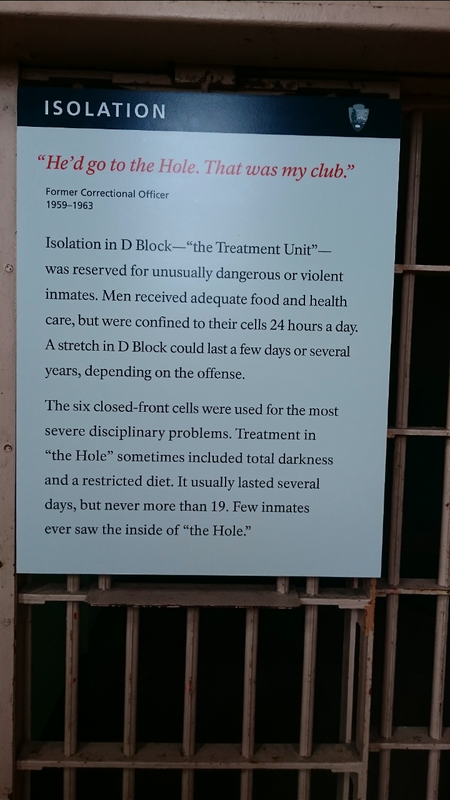 These cells had an inescapable feeling of solitude with the five end cells dubbed “the hole” lacking sunlight and used as areas to brutally punish those unfortunate enough to end up there. Upon entering this area I allowed my eyes to get accustomed to the limited light as I remained inside for a few moments; as I walked out the cell it took a few moments for the eyes to readjust and I fought off any feelings of elation to leave this small, dismal cell which felt somewhat like a cave in comparison to the other cells. Those of you familiar with Shawshank Redemption will remember the scene in which Andy too is incarcerated in a cell called the hole, completely lacking sunlight and had to remain in there for a month. It’s hard to imagine spending more than a few minutes in the tiny cave like cell, let alone a month without natural light, exercise or distractions. 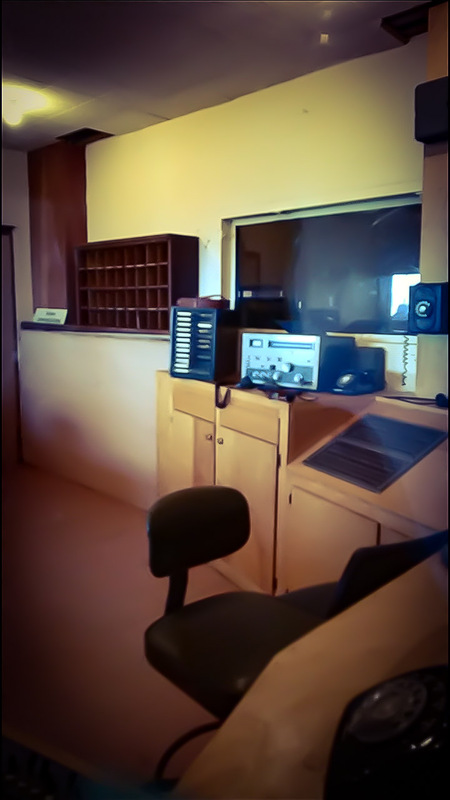 In contrast to the cells, the officers and Warden’s quarters were kitted out with branded merchandise including Coca-Cola bottles with radios to keep the guards entertained; giving these areas a much more modern feel than other sections of Alcatraz. The library was reminiscent of the one run by Brooks in Shawshank and this story-line in the film always makes me sad as the character Brooks had spent so many years of his life locked up that he became institutionalised, resulting in him being unable to adapt to normality and ultimately taking his own life upon release. 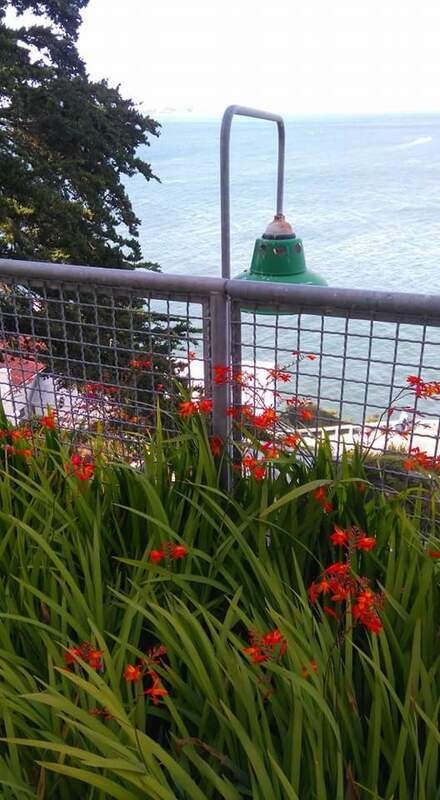 I wondered whether this was applicable to any of the inmates who had spent the majority of their lives in Alcatraz. 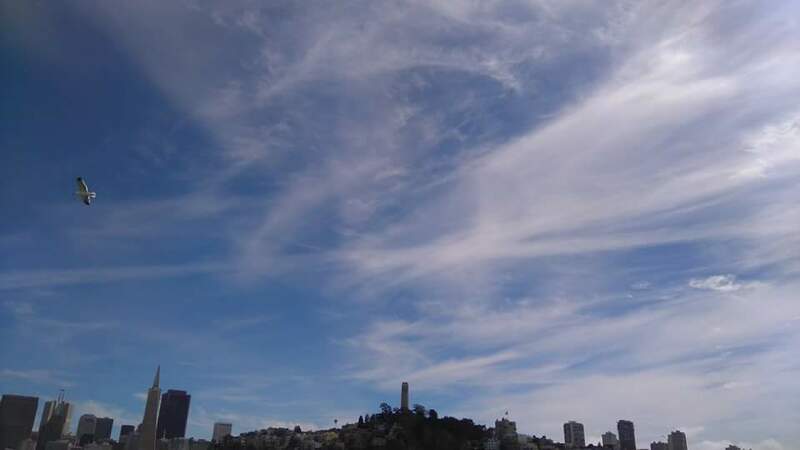 The character Brooks kept a pet bird, which again could be referenced to Alcatraz who had its very own inmate known as the ‘Birdman of Alcatraz’, Robert Stroud who was stripped of his bird collection during his time in custody. 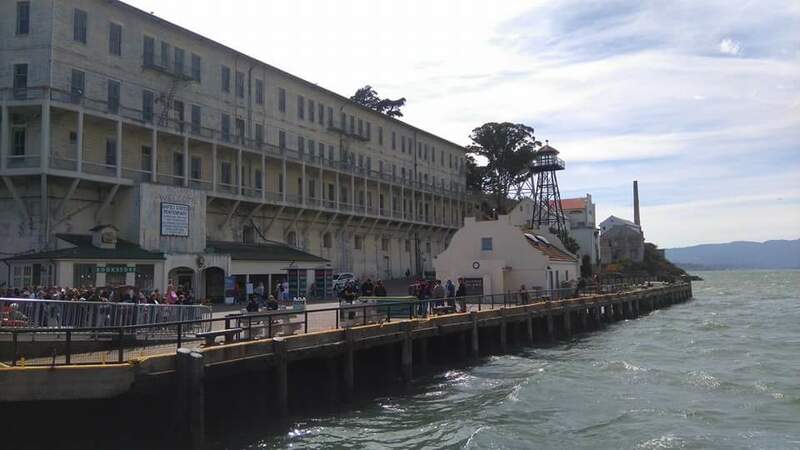 One of the most common similarities between Alcatraz and Shawshank was that both had inmates that despite all odds managed to escape from their cells. In Shawshank, Andy used a claw hammer to make a hole in his cell wall and crawled through drains to gain freedom. 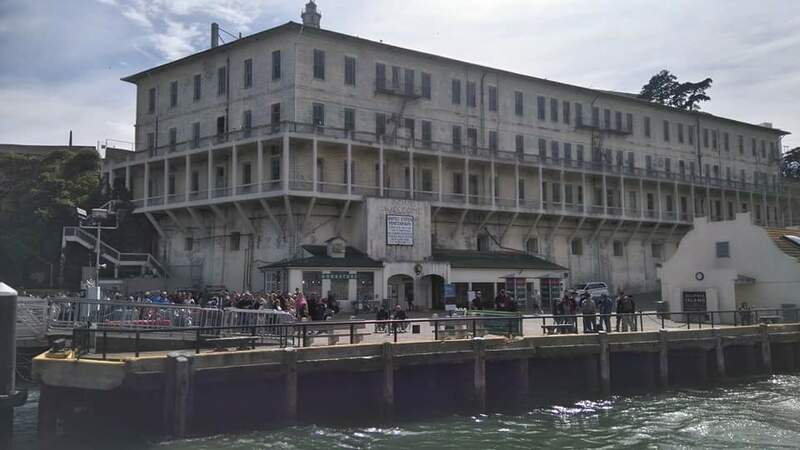 The notorious escape of the Anglin brothers and Frank Morris in 1962 to this day still has inconclusive evidence as to whether the inmates survived the treacherous waters of the Alcatraz crossing with the story later adapted into a film. 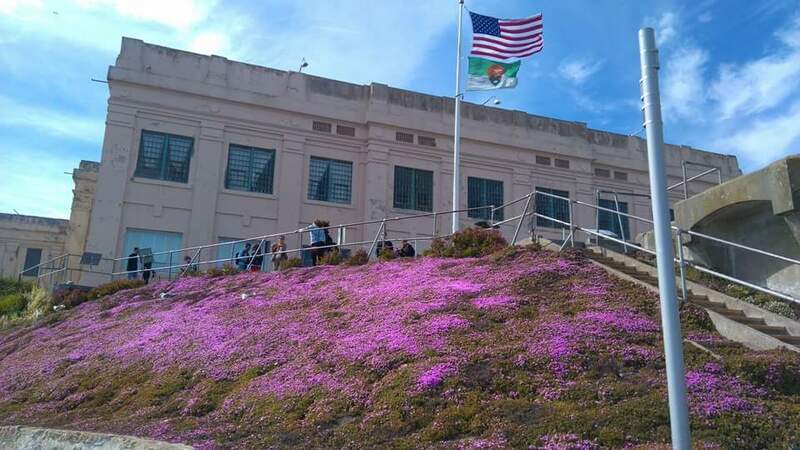 In stark contrast to the prison, Alcatraz Island itself is beautiful with flower adorned grounds and a great view of the Golden Gate Bridge as well as the city skyline. 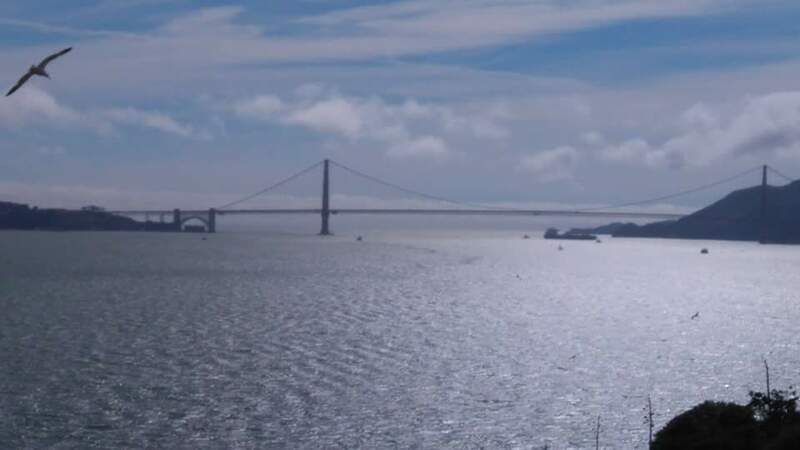 It is easy to see why the prisoners who attempted to escape from Alcatraz had the courage to do so given the relatively short distance to the mainland with the view of the city giving them hope of a more fulfilling life outside of their cells. 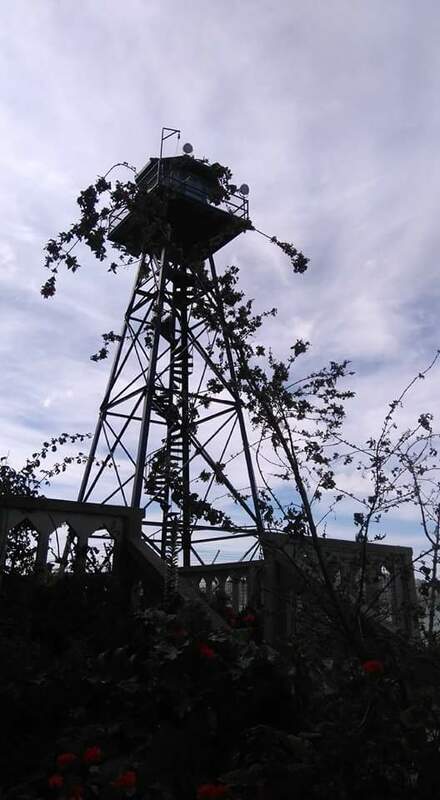 The treacherous waters surrounding the small island are to be reckoned with and the mystery remains as to whether the plan to escape from Alcatraz was a successful one. 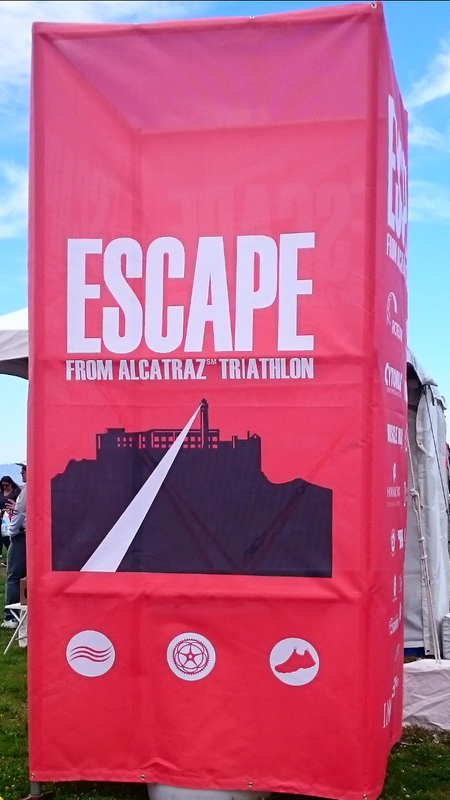 The escape is celebrated in San Francisco today with a triathlon tournament aptly called ‘Escape From Alcatraz’ in which participants swim back from the island and this was taking place on the weekend of 11th-12th June during my trip with Great Britain’s Holly Lawrence winning the women’s division. 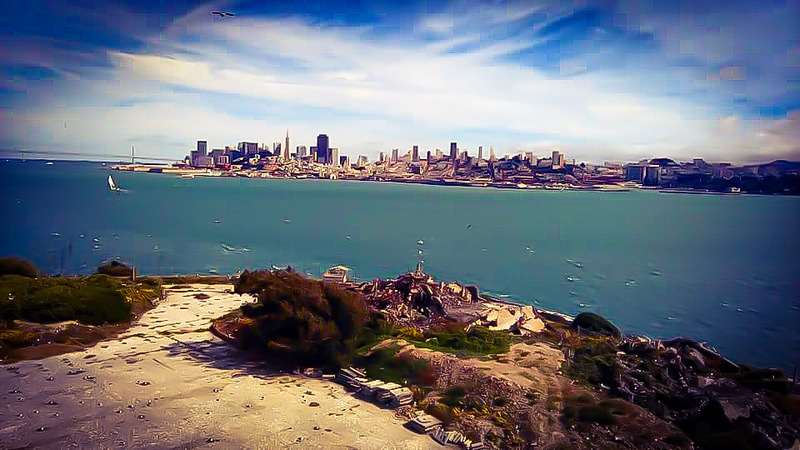 Since its closure as a federal facility, Alcatraz Island has now become a national landmark and can be enjoyed by all. 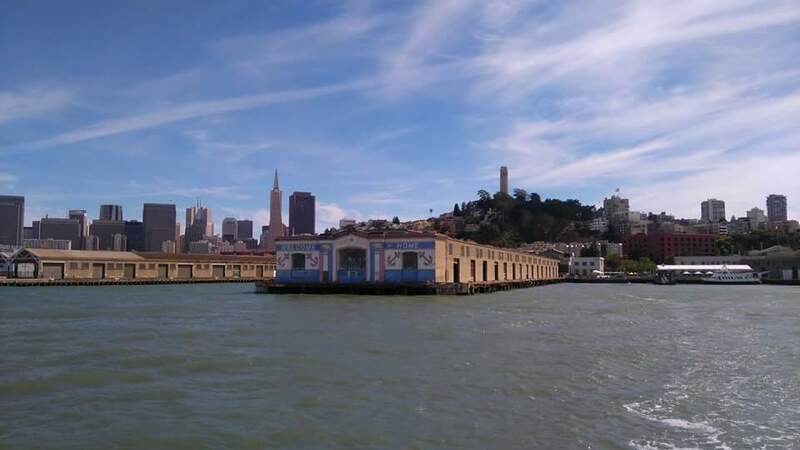 Entry to the island is free, though you will need to pay a fee to get the ferry to the island from Pier 33 and it is advisable to book your tickets in advance as this popular attraction can be fully booked weeks ahead. We booked with Viator and had no issues.